Western Sydney coach Josep Gombau has been sacked less than six months into his three-year A-League contract. 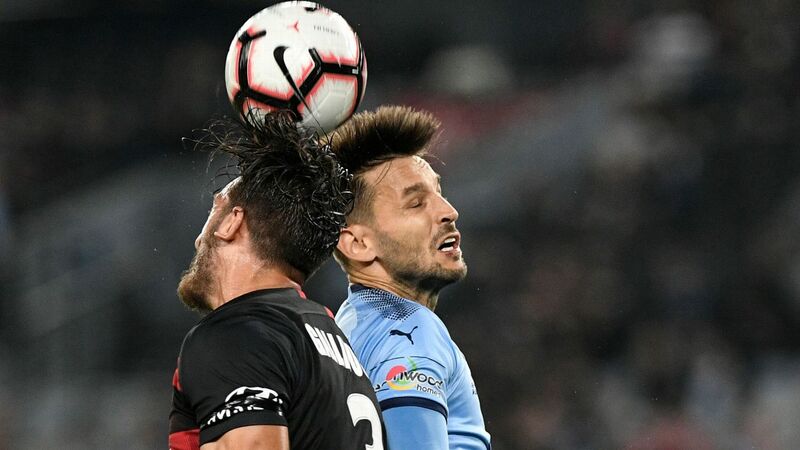 It's understood chief executive John Tsatsimas told Gombau the news on Thursday morning, four days after the Wanderers failed to make the finals in his first season in charge. A short club statement said the call had been made "following a review of the season," one massively disappointing considering the strength of the squad on paper. It now faces the critical decision of installing a successor, who they hope to have in place before the start of the 2018-19 preseason. Tony Popovic's return to Australia will ignite speculation the highly successful foundation coach could make a return, though it's believed the club could look overseas. Former Central Coast coach Paul Okon is also on the lookout for a job after walking away from the Mariners. 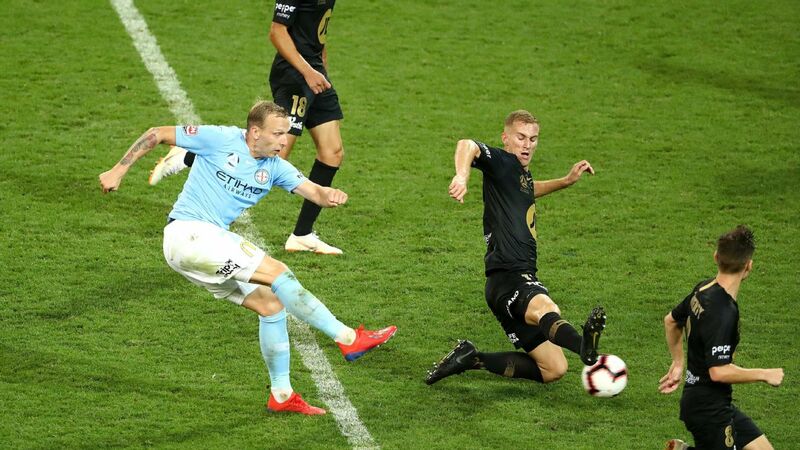 The news follows an inconsistent tenure during which Gombau attempted to instil his signature possession-based playing style that produced erratic results and sparked dressing-room discontent. Josep Gombau has been sacked as Western Sydney Wanderers manager. 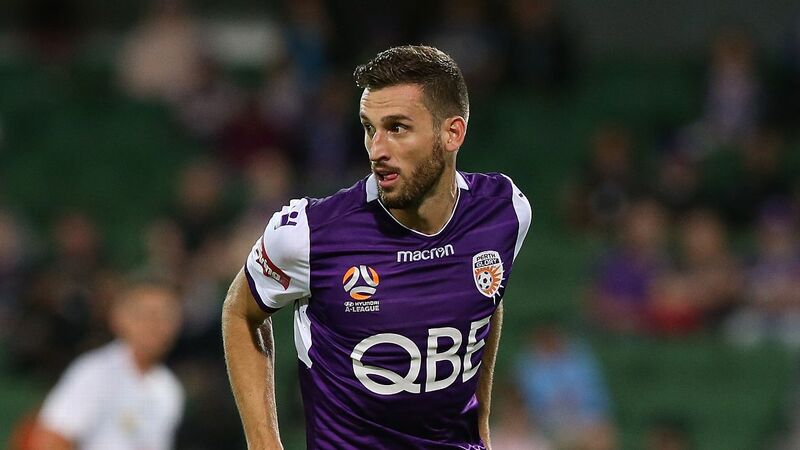 It's understood part of the problem was his less-authoritative approach towards the players' performance and fitness in comparison with the meticulous Popovic. 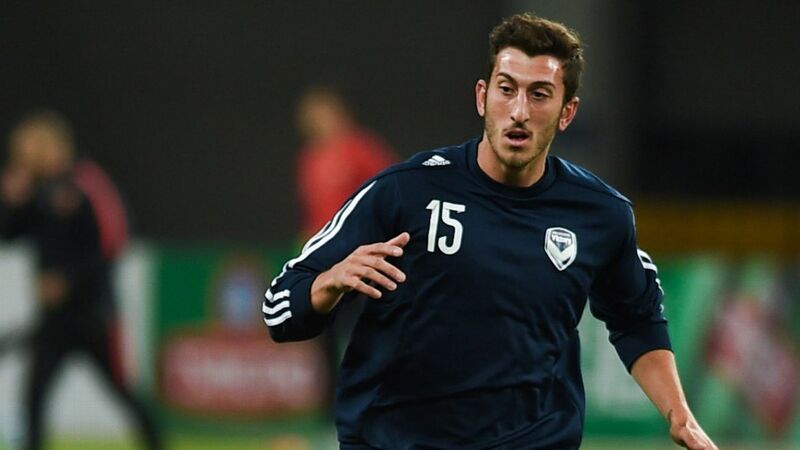 He was allowed to sign Marcelo Carrusca and it's thought had plans to bring in others who played under him during his successful stint at Adelaide United to help with his evolution. Ultimately, though, the club's top brass were left unconvinced of his ability to mount a title challenge next season. If scraping into the finals would have saved the Spaniard then Sunday's muddled 3-2 defeat at home to the Reds was the nail in the coffin. After that match, veteran striker Brendon Santalab warned "something has to change" to re-examine the Wanderers' identity and playing style. 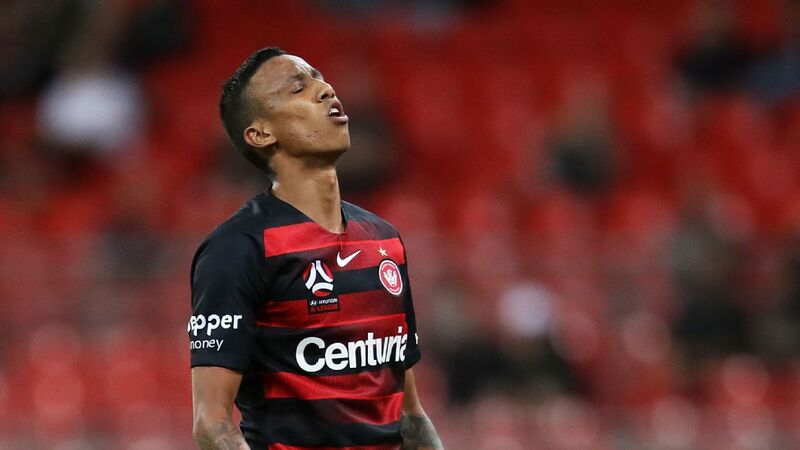 Santalab described the club as an "unsteady ship" since Popovic walked out on the eve of the season, leaving assistant Hayden Foxe in charge until Gombau took over in November. The Wanderers have also endured numerous off-season problems, including a suspended points penalty over flares set off by members of the Red and Black Bloc and the active support groups' subsequent decision to boycott the last games of the season.